Home » News » ESUT18 partners with IEA: A new paradigm for Section Meetings? The IEA is chaired by Prof. Giampaolo Bianchi (Modena, IT), who is also Director of the Urological Department of the University of Modena and Meeting President of ESUT18-IEA. “At ESUT18-IEA, we will focus on technology in the broadest sense,” Rocco explained. 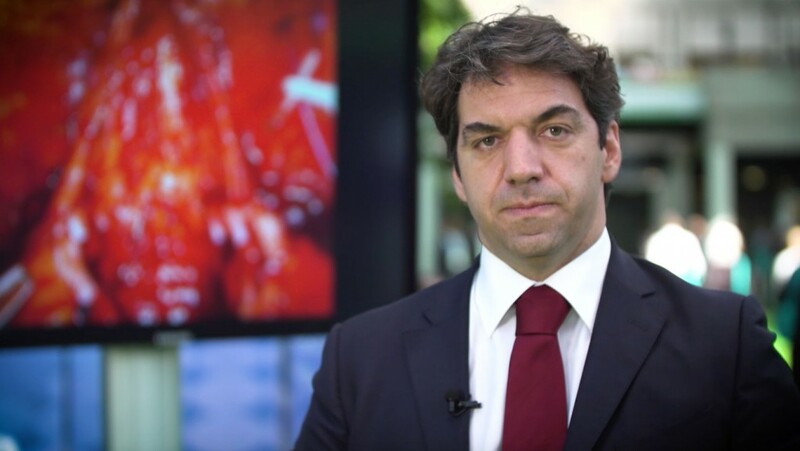 “Novelty in imaging, 3D reconstructions, and so on.” Prof. Bianchi will be performing a robot-assisted radical prostatectomy on a PrECE nomogram with in-vivo and ex-vivo confocal control, a technique that was developed by the team in Modena is particularly proud of. As a uro-technology meeting, ESUT18-IEA will feature demonstrations of the latest imaging technologies next to developments in endourology and laparoscopic technique. Apart from the faculty in Modena, visitors will be treated to live broadcasts of procedures being performed in Korea, China, Brazil and India. The scientific programme mainly consists of Live Surgery, or as-live case discussions. Prof. Rocco agrees that this is the best way to demonstrate new technology.